With much regret , weather turned for the worst and we have no choice but to reschedule the Coastal Cleanup for Oct. 5-6. Heavy rainfall and strong winds caused a landslide. There’s no apparent solution as of the moment to remove the roadblock. We will inform you again re the oct. 5-6 cleanup! Ocean Conservancy’s International Cloastal Cleanup is the world’s largest volunteer effort to clean up waterways and the ocean. 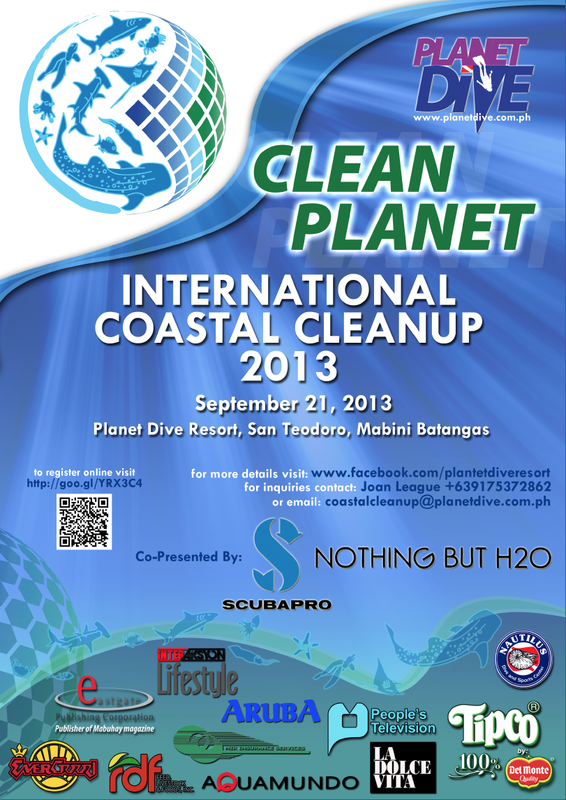 On September 21, 2013, divers, nature lovers, adventure seekers, and the local community will do a conscientious effort to pay back to the environment in an event called Clean Planet. 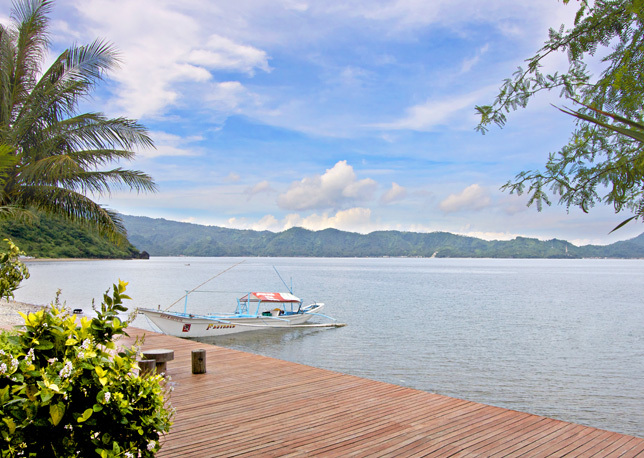 This will be held at Planet Dive Resort in Anilao, Batangas, which has been instrumental in the preservation of the most biodiverse marine sanctuary called Twin Rock. To register online please go to http://goo.gl/YRX3C4. just come out of the water (around 9 am), and had not seen any jacks at the sanctuary. sighting any jacks. He did three dives on October 13, and three on October 14.
there is around 6000 kilos. of their town. They are located between Planet dive and Mainit. been a relationship and an exchange of education between them. ever be shut down to rest, like Tingloy? Certainly a dive site can get stressed. all they are wild animals who probably need a bigger area as territory. they did it because it is their right to catch spillover. business. 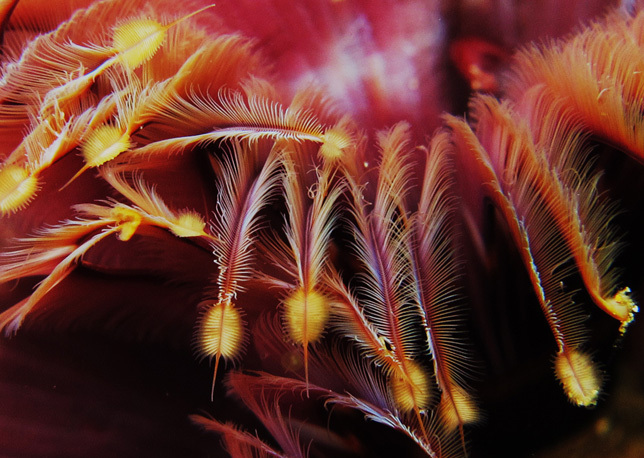 I was also under the mistaken impression that all dive sites are sanctuaries. to the people of Anilao. that they are just hiding. 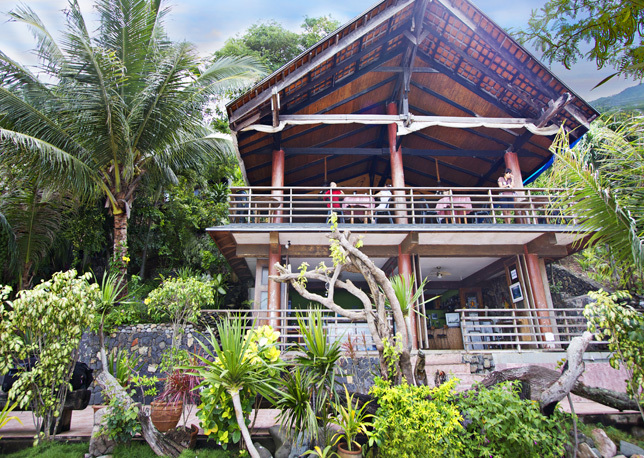 Planet Dive is privileged to be one of the dive resorts recently reviewed and featured by ScubaMagazine.net. 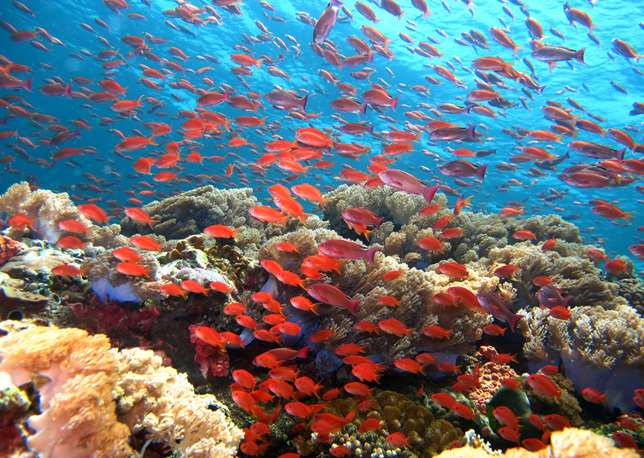 A high-definition video of the resort and diving experience in Planet Dive has been shot and produced by Dave Allen, Publisher of ScubaMagazine.net together with Assistant Cameraman Randel Van Heerden. Some of the footages in the video were aired in GMA 7’s nature show, ‘Born To Be Wild’ in November 2008. A view of ScubaMagazine.net’s 20-minute HD video will surely give you a good glimpse of the diversity and exhilarating experience that Planet Dive has to offer.